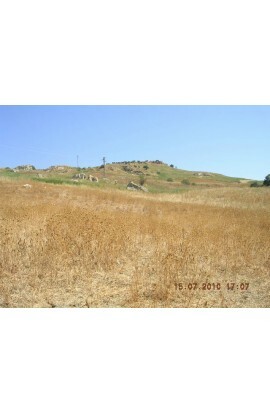 Scenic plot of land in Scopello. 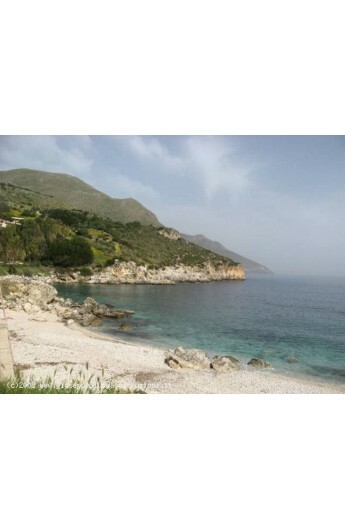 The land which is situated in the splendid 'Cala mazzo di Sciacca', is immersed in splendid countrystide which is truly magical. 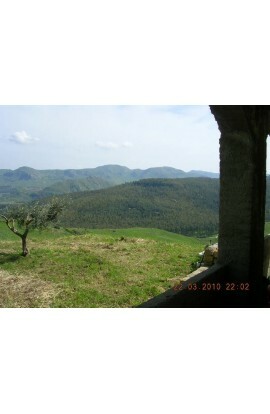 Very nearby is the “ Nature Reserve of the Zingaro”, the land is a continuous flow of forms and colours. 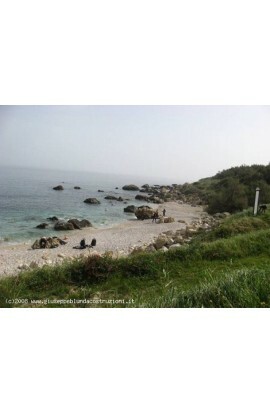 The costal scenary is sweetly characterized by alternating high cliffs which sweep down into the blue sea, pebble beaches, and wonderful underwater scenary which us a continuous display of colours and forms. 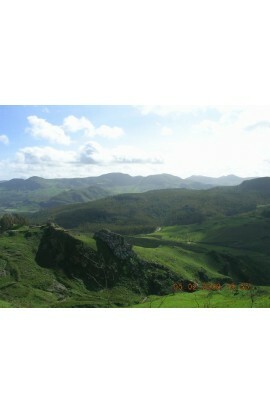 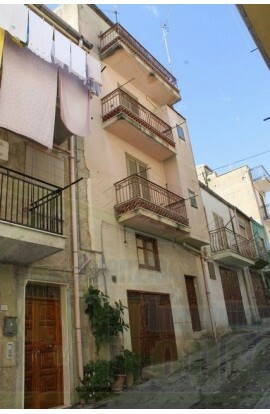 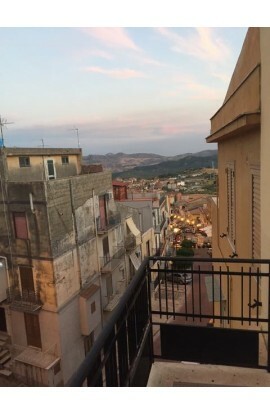 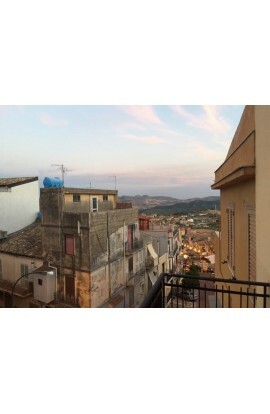 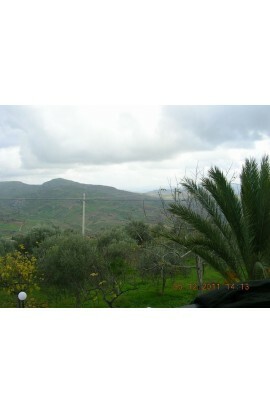 The land is close to the “Nature Reserve of the Zingaro'', the most important nature reserve of Western Sicily. 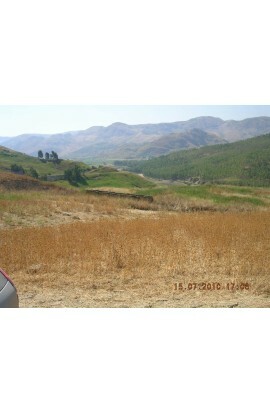 In fact the land acts as an access point to the Nature Reserve. 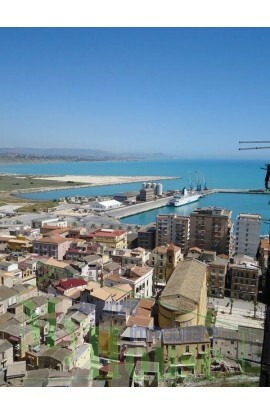 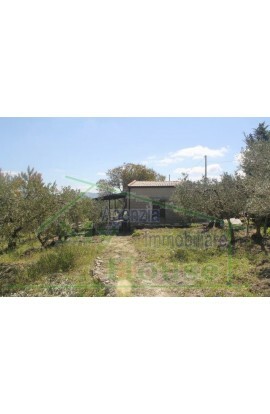 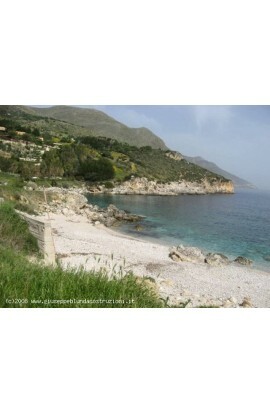 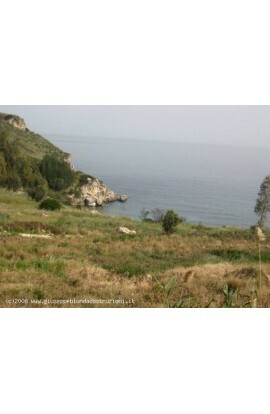 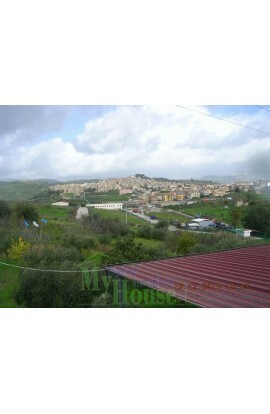 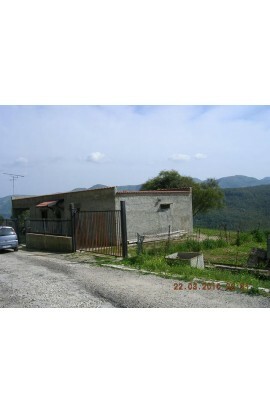 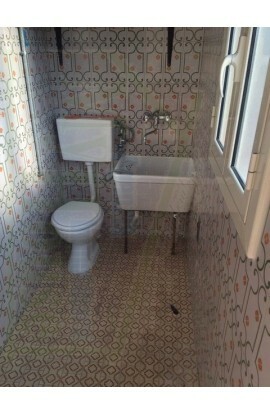 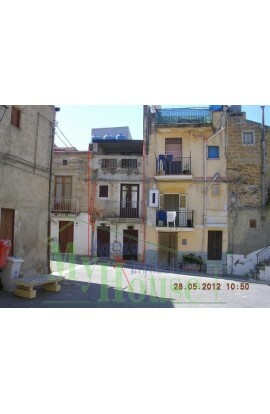 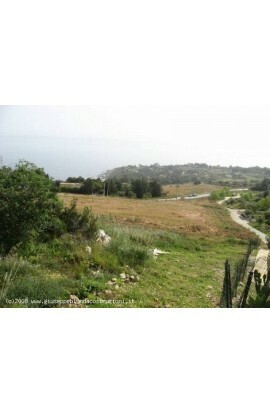 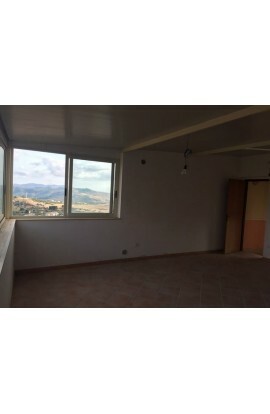 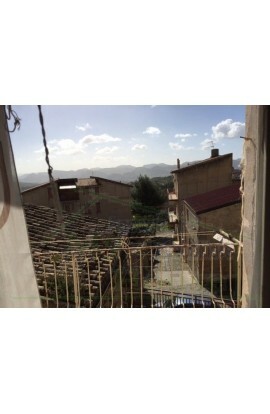 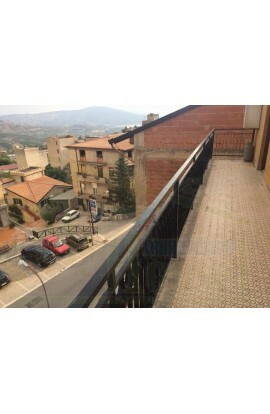 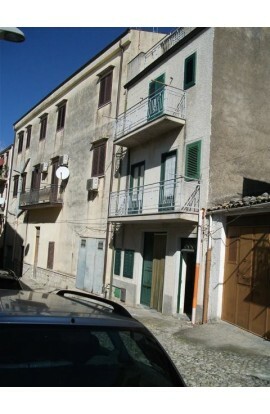 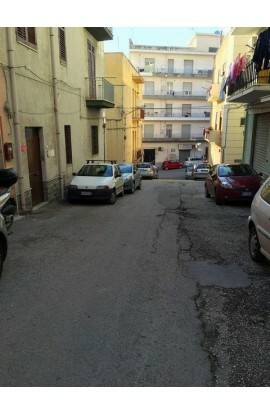 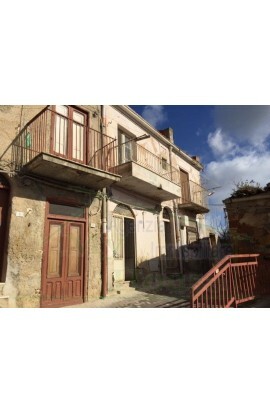 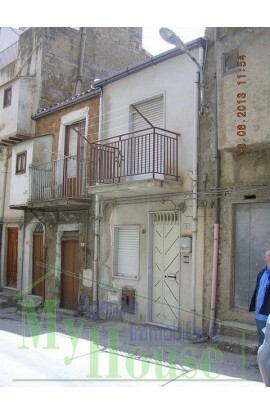 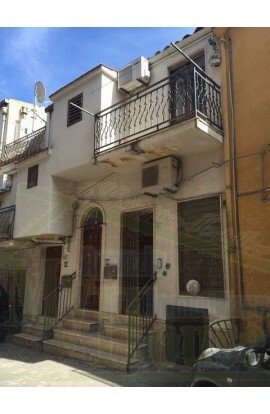 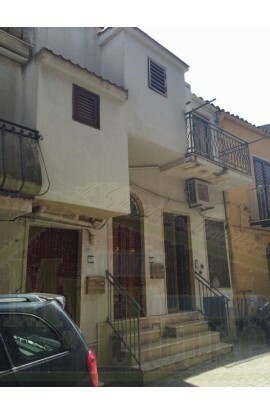 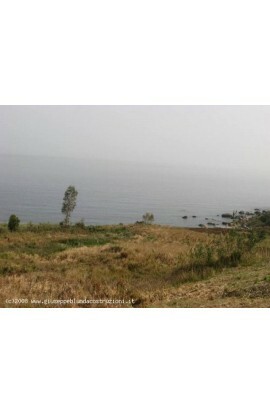 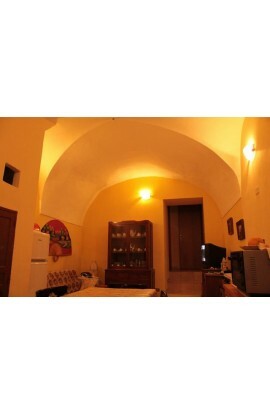 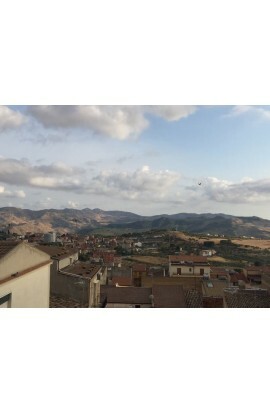 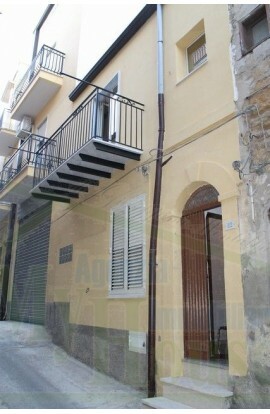 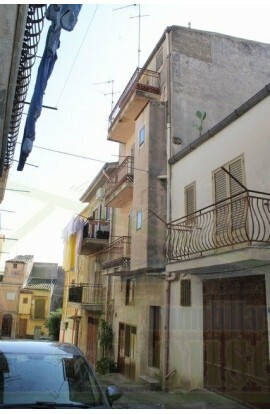 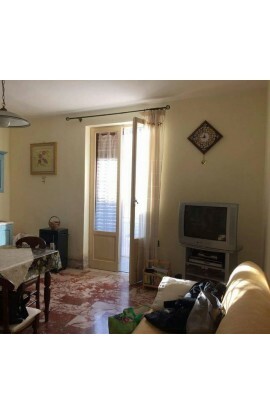 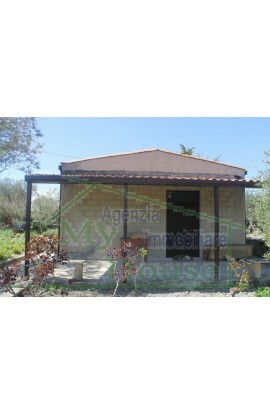 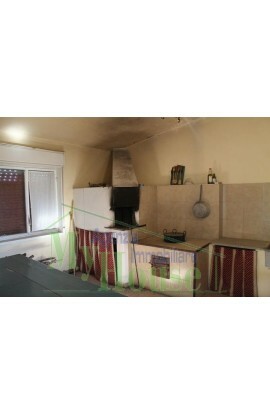 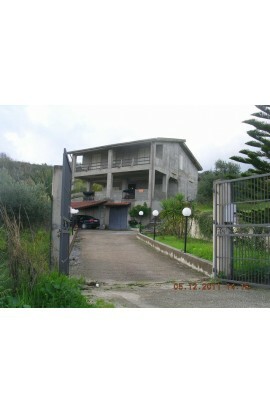 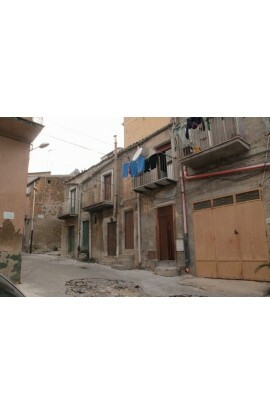 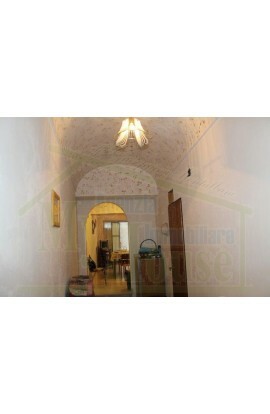 The land is situated in the charming Scopello region. 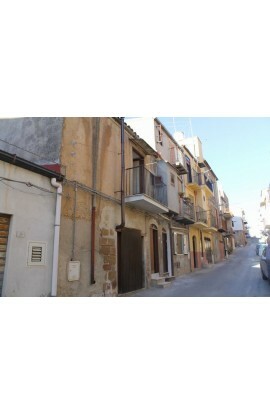 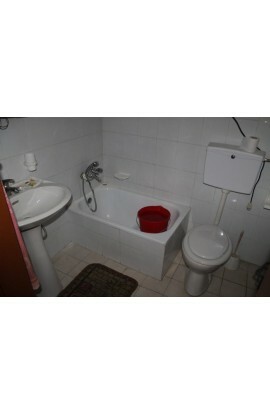 There are two buildings of approx 160 sqm each.